More recently they have found that when xylitol is consumed, a more severe and challenging complication may arise - acute liver damage. 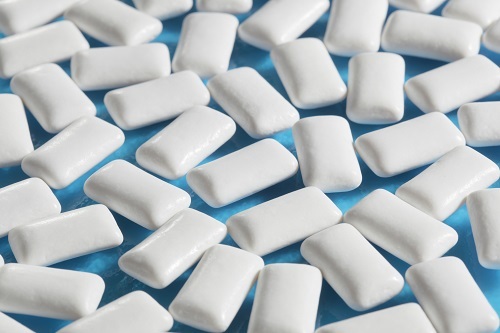 Following ingestion of xylitol, it enters the blood stream and passes through the liver. In the liver it causes cell death and destruction of the normal liver tissue which can result in acute liver failure. The exact reason why this happens is yet to be determined but the effect does seem to be dose dependent, i.e. it is proportional to the amount of xylitol consumed. This sudden and devastating liver damage can result in jaundice and bleeding tendencies along with the vomiting and lethargy commonly seen with this intoxication. This occurs within 72 hours (3 days) after consumption.